hether you find yourself lying poolside, overlooking the beach and lakefront, or just strolling through the trendy new shops of Andersonville, these are the three words you will come to appreciate most at Hollywood Towers: LOCATION, LOCATION, LOCATION! You are minutes away from nearly every major attraction in the City! Public transportation literally stops at your front door! Need quick access to the Internet? Every unit comes equipped with a high-speed cable Internet connection! Plus, several WiFi "hotspots" are located throughout the building. Hungry? Stop by the first-floor commissary and pick up something to eat while you peruse your Sunday paper! Planning a party? Stop by the 1st-floor hair salon for a touch-up, manicure, pedicure, or massage, before your guests arrive in the 2nd floor party room! High Rise vs single family home? A-1 amenities, like our pool, party room, doorman, and state-of-the-art security systems offer you 24/7 peace of mind and protection. 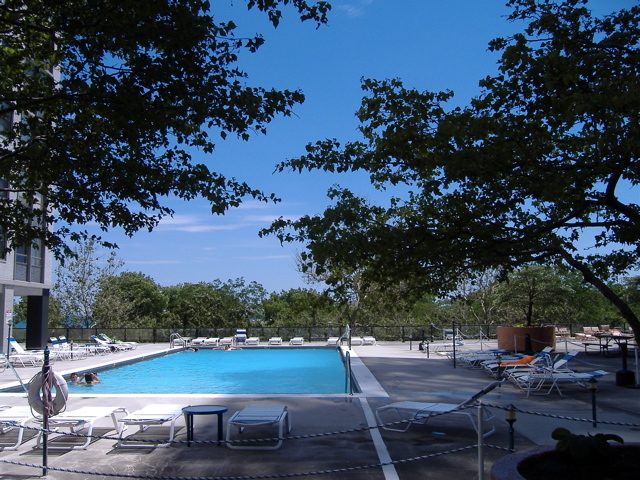 Check out all of our building amenities by visiting the amenities page! Did we mention THE VIEWS??? The last annual meeting of unit owners was held last December 19, 2018, at 7:30 P.M. in the 2nd floor party room. Presentations included the overall state of affairs, financial health, progress on special projects and latest plans on infrastructure that will impact all unit owners. Click to (Read more) . . .
2019 Pool Grand Opening Memorial Day! IT'S LOOKING LIKE SPRING ONCE AGAIN!!!!!! W inter was a long one, but warmer weather is poking its head around the corner, marking the countdown to another much-anticipated pool season! 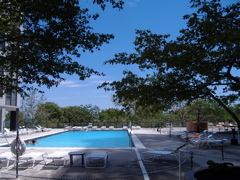 The pool is still closed, of course, but will open on Memorial Day if the weather cooperates. As we get closer to the Grand Opening Date, Official Membership Forms will be available near your mailbox. Also, the form will be emailed to you, and can be downloaded here and brought into the office. Z ip Car, now has 3 cars [when] available in the first three parking spaces as you enter the driveway into the building, offering a convenient alternative to owning and parking a car in the city! Sign up with Zipcar for special promotions and discounts! 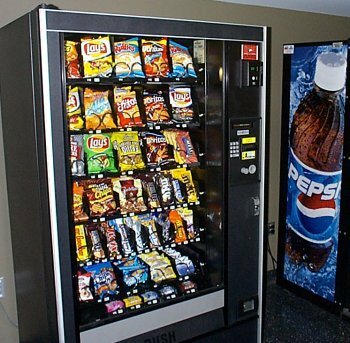 V ending machines are in the 2nd floor party room, offering snacks, bottled water, coffee and other beverages. A complimentary coffee machine was added, (back at the kitchen counter), allowing you to brew a single cup with the coffee ingredients provided in the vending machine. Insert the small "creamer"-sized packet of coffee into the top of the machine, and press "brew" for an instant cup of steaming hot java, anytime! Now when you "surf" the net, via free "WiFi" in the party room, you'll feel like you're at the local coffee shop - without ever having to leave home! D id you know that Google has listings for the current time in every city? All you need to do is type in “What time is it in…” followed by the city name and Google will show you the time, day of the week, time zone, state and or country. Also, if you use the iPhone, you can pull up World Clock under the Clock Icon. Flights are just as easy to look up. Simply enter the airline and flight number to receive the status. Google automatically pulls up the date of the flight, departure and arrival time and location compliments of www.flightstats.com. Similarly, you can use flightaware.com. Track a Package . . . with one easy click, enter the tracking number of your package, no matter what service, UPS, FedEx, or the U.S. Postal Service and press enter. Google will pull up the service carrying your package immediately. On the associated website pulled up, you can see the tracking and delivery information for your package in an instant. Comparison Shopping is a breeze. If you want to be sure you are getting the best deal on a product, type all of the numbers beneath the barcode into Google and search. This will pull up all of the websites with information about the product so you can research the product or view vendors. Mean, Green Appliances Did you know that just by updating your appliances to Energy Saving ones, you can reduce your carbon footprint by nearly half? ABT, Home Depot, Sears and most appliance centers feature "Energy Star" appliances which are priced at or near all other models and brands! Watch your electric meter come to a screaching halt, when you update and GO GREEN! Click "Automatic Pmt" on "Manage Accts Pg"
Hit "Add New" - enter credit card or bank acct. Select your new pmt method on next pg. Guest Parking: Cash or personal checks will no longer be accepted for guest and transient parking coupons. 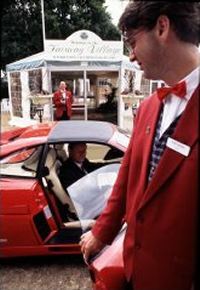 Payment must be paid in full, online, prior to taking the car out.
. . . Visit our Parking Page for more! Election 2018-2019: As most of you may know, the last annual meeting of unit owners was held last December 19, 2018, at 7:30 P.M. in the 2nd floor party room, and was well attended by all counts.
. . . Visit our Board Page for more! The median sales price of Edgewater condos in the 60660 zip code rose 1% in the last year compared to the previous year. The median price for Edgewater’s 60640 zip code to the south which includes Andersonville fell 9.4% for the same period. Read all about it in this award-winning Chicago Metro Real Estate Blog by blog-maven Fran Bailey! Looking to buy a condo in Edgewater? Looking to buy? Although we don't have a real-estate office on-site, we can suggest this handy link to search the MLS in the Edgewater area! Check out the Chicago Apartment Finders whether you're looking to rent or you're an owner looking to find a tenant. Have you checked out the Edgewater Community Buzz Blog Page yet? 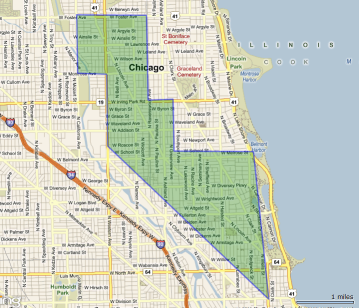 They have some really interesting topics, links and maps of the Edgewater / Andersonville area! 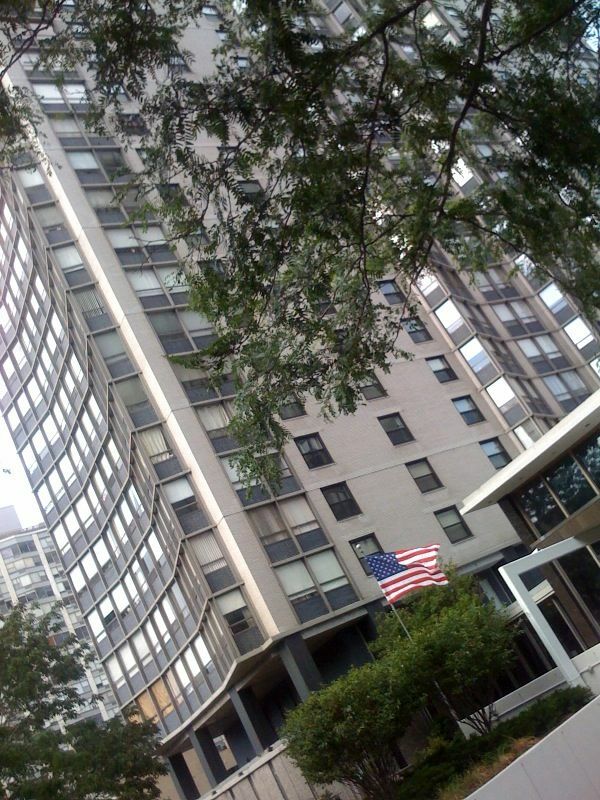 Have you checked out the Chicago Landmarks Blog Page yet? Each entry is a numbered excursion to one of the city's really interesting historic landmarks, complete with links and maps of the area! - It is time, once again to update resident insurance information. Twice a year, everyone will receive a request to submit their insurance information to the office. NO PART may be reproduced without author's permission.